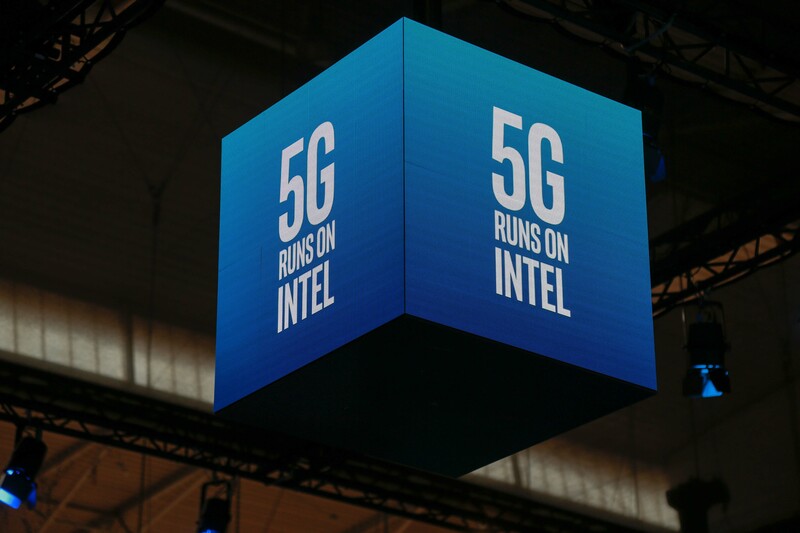 Intel says it is canceling a line of smartphone 5G chips that had been slated for 2020 launches. The announcement comes on the same day Apple announced a wide-ranging settlement with Qualcomm over patent issues. Qualcomm has long been a dominant player in the wireless chip business for smartphones. Apple worries about becoming too dependent on a single supplier. So in recent years, Apple has encouraged Intel to expand its wireless chip offerings and offered Intel a significant share of its business for 4G chips in the iPhone. Then last year, as Apple’s legal battle with Qualcomm heated up, Intel became Apple’s sole supplier for 4G wireless chips in the iPhone. Intel additionally was working to develop 5G chips for Apple to use in future versions of the iPhone. But recent reports have indicated that Intel was “missing deadlines” for the wireless chip that was slated to go into the 2020 model of the iPhone.